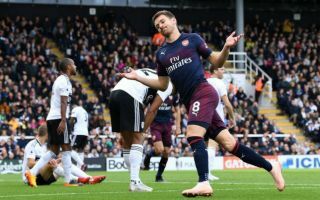 Arsenal star Aaron Ramsey could be on the brink of making a dream move to one of Europe’s most decorated sides, a deal can be arranged as early as January. According to a report from the Sunday Mirror, Spanish giants Real Madrid are considering a move for the Welshman, the report states that Los Blancos have already made contact over securing the midfielder on a free transfer. Given that the 28-year-old’s contract is set to expire in the summer, clubs in Europe can come come to a pre-contract agreement with the midfielder as early as January. This move could be something that dreams are made over. Ramsey will have the chance to link-up with his fellow countryman Gareth Bale if he decides to move to Madrid. 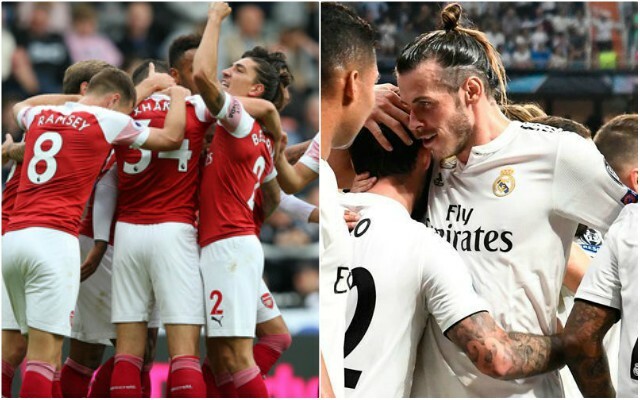 The opportunity to play alongside one of his dearest friends – for one of the biggest club’s in the world – could be too good an opportunity for Ramsey to turn down. At 28, Ramsey still has plenty of years left at the top level and it seems that some of Europe’s biggest sides rate the Welshman more highly than the Gunners do. Bayern Munich and Juventus are also thought to be interested in the former Cardiff City midfielder, but it is unlikely that these sides could put together a package as tempting as Madrid could. Could Ramsey’s future be in sunny Madrid?